Edited by shivaram, 08 October 2009 - 01:58 PM. 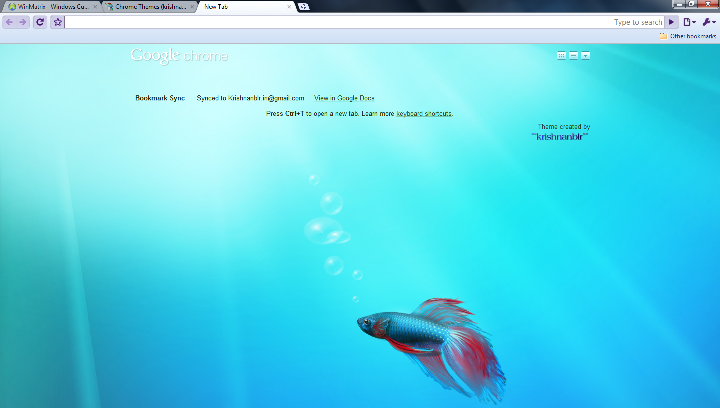 to be honest, i dont know taking SS in chrome!!! Edited by shivaram, 08 October 2009 - 08:46 AM. Press prt sc button, launch MSPaint and press ctrl+v. Edited by shivaram, 08 October 2009 - 01:59 PM.